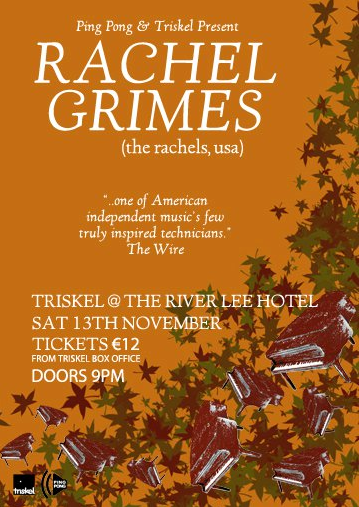 Speaking of upcoming shows the catch of November goes to The Triskel & Ping Pong after the announcement recently that Rachel Grimes (of The Rachels) is to perform in Cork. 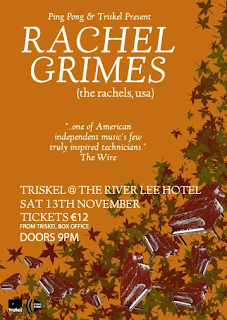 Saturday November 13th is the date and tickets are very reasonably priced at just €12. 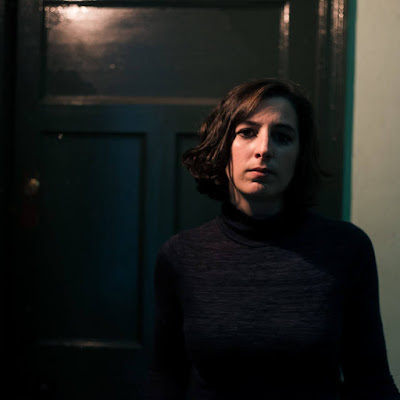 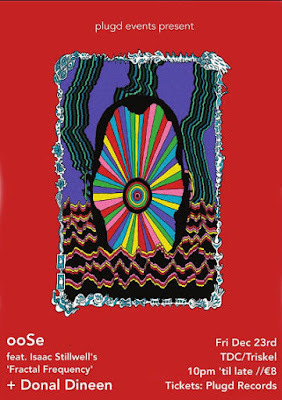 The show will see Rachel playing songs mostly from 2009's Book of Leaves.